Do you have pupils who don’t engage with maths and science in school? Here at arts charity Settle Stories we know that these subjects can often be challenging for the creative learner. Over the last 9 years we’ve worked with countless schools who have identified Maths and Science as being key areas that need support. This year marks the 50th anniversary of the lunar landing and we are delighted to launch two award winning storytellers into Northern schools to cover maths and science. They will not only support the curriculum but also ignite a love for these subjects in every pupil. Ira is on a mission to make maths come alive for every student. Using a vast repertoire of stories about how other cultures count he'll show pupils how proportions, measures and fractions are used in everything we do. By involving the pupils in physicalising mathematical concepts and weaving them into story he brings even the most complex mathematical ideas to life. 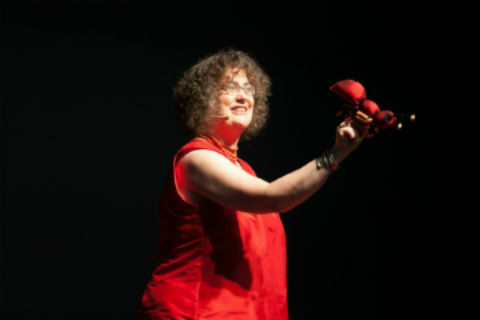 Ira uses props, teaches acting techniques, and includes movement and music. He encourages large groups to act stories out and uses different narrators to help sew the stories together. This highly creative way of learning maths allows pupils to develop their understanding and interest in the subject, leaving them with a new memorable way of thinking. 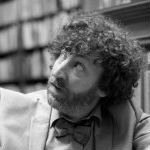 Ira has written and performed shows on Radio 4 about poetry and economics, appears regularly on BBC Radio 3's The Verb, Lecturers in Creative Writing at the University of Northumbria. To celebrate the 50th anniversary of the moon landing Cassandra will bring her creative approach to science education by introducing science through storytelling. Using sky-lore storytelling and props from around the globe she will take your pupils on an adventure that heightens their understanding of science. Cassandra will leave you with a resource pack to follow on activities after the visit. Cassandra has worked as a literature consultant for British Council across Asia. She has been a curriculum advisor in Language Arts for Ministries of Education and on cross-cultural commissions for National Arts Council of Singapore. 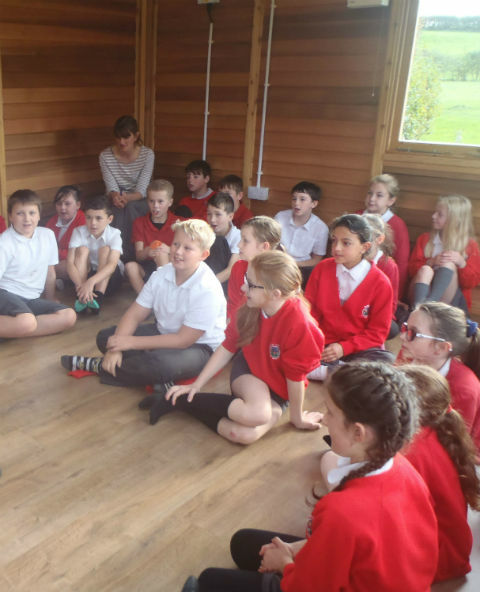 Through the Settle Stories learning programme, we work with over 6,000 young people a year, sending highly acclaimed professional storytellers into schools. Our storytellers are versatile performers who can respond to your curricular needs. They can work closely with one class or start the day with a school assembly and work their way around the school. We have chosen to work with these storytellers after undergoing a rigorous assessment process. We only work with the best. That is our guarantee.